Do you remember Mr Frosty? I never had one as a child but a friend of mine did and I used to love making flavoured slush each time I went over to play. Back then it was these brightly coloured artificial sauces that you added to the slush and I always went home with a blue or red tongue and was met with the “what on earth have you been eating?” comment from my parents. Now the friendly snowman is back, but so much better than in the ‘old days’! You can make your own delicious frozen treats with Mr Frosty, the “coolest” guy around! This snowman comes with everything you need to create your own crunchy ice, fruity ice shapes and ice lollies! 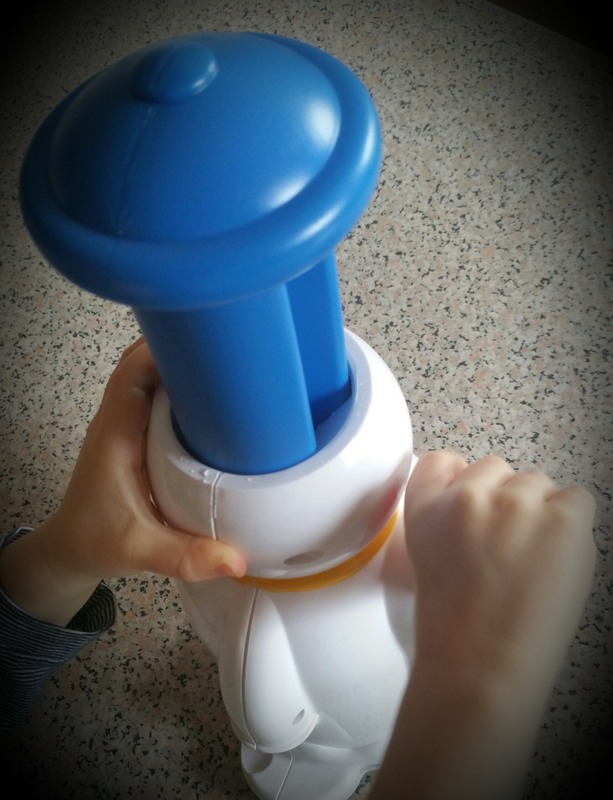 To make refreshing drinks, simply add some ice under Mr Frosty’s hat and turn the handle to crush it. 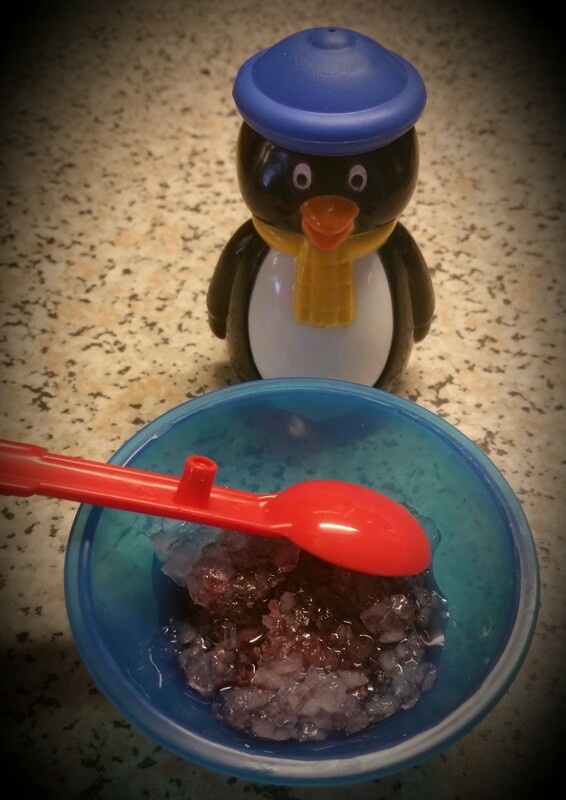 Then put the ice into one of the sundae dishes and use the squeezy penguin to add your favourite juice or cordial. 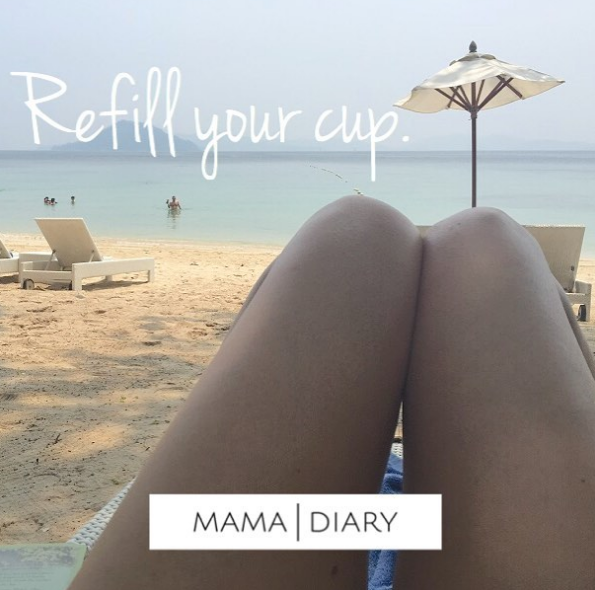 You now have the perfect thing for a summer’s day, or any day to be quite honest. As much as we love a good cool down in the summer, let’s face it, the UK weather doesn’t often give us many of those, so make every day a Mr Frosty day instead. 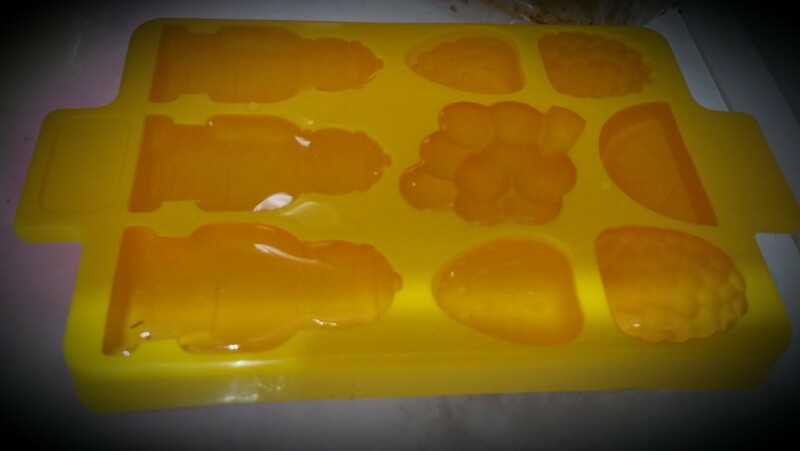 You can also use the ice lolly moulds and shape trays for even more fruity creations. 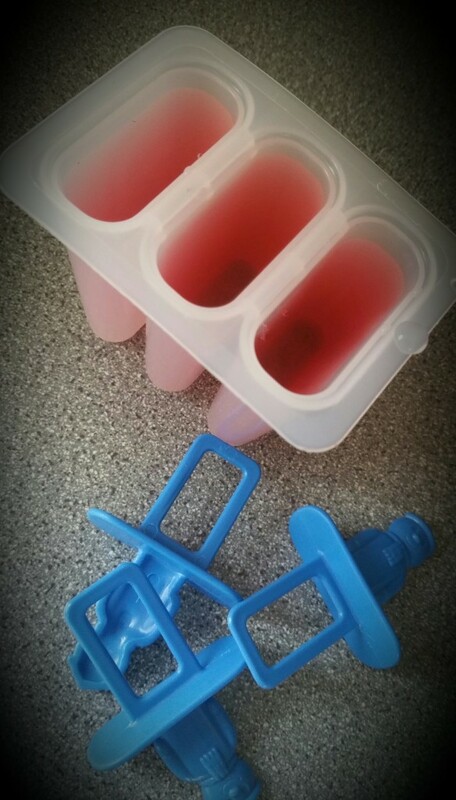 Simply pop your favourite fruity drinks into the moulds and place them in the freezer for a while, then take them out and they’re ready to eat. The ice shapes can be added to drinks or crushed and then you can make your own ice lollies with this little kit. 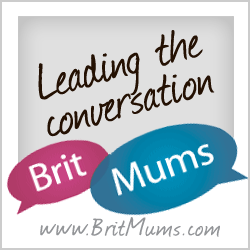 This is a great little activity for children even without Mr Frosty, although the anticipation of waiting for them to freeze can sometimes be a little bit much! 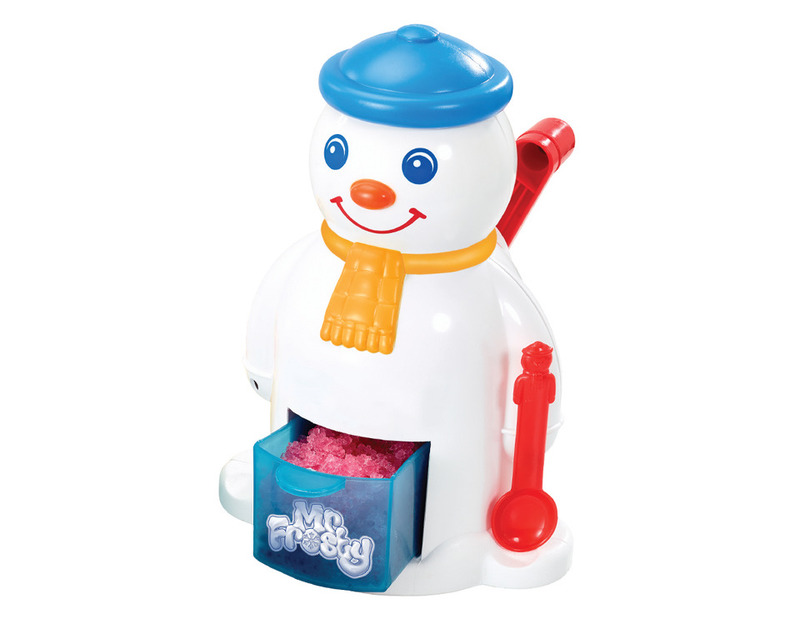 Mr Frosty has certainly seen a revamp with cool, pardon the pun, accessories, a better handle that is easier to turn, so little ones can get involved, and he no longer comes with the ghastly syrups that would make most parents these days gasp in horror. Instead, why not just add one of the water enhancers you can by these days that tend to be low calorie and sugar and additive free? To make sure you get the most out of Mr Frosty, leave the ice to thaw a little before trying to crush it. Mr Frosty can be purchased from Smyths and The Entertainer. 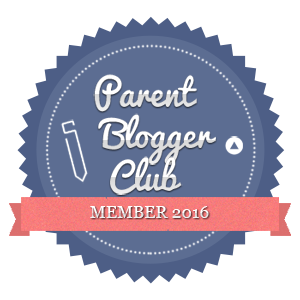 Also, thanks for stopping by at my blog! 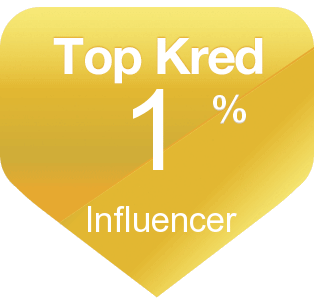 I really appreciate your nice comment!